With typical data collection systems in place, Benchmarx™ scales rapidly from thousands of monthly bills right up to millions of daily smart meter reads. Using a proprietary database software architecture, we are able to receive, process, calculate and render millions of reads each day. 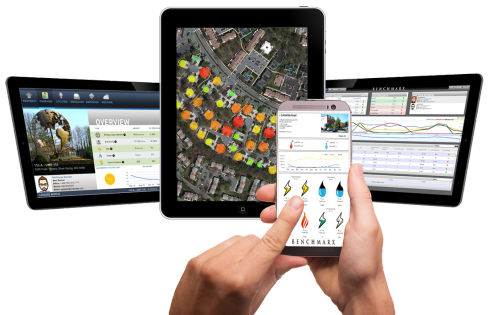 Smart Geo Location: Anyone can rapidly drill-down to a region, city, campus, property, building, or meter using Benchmarx™ Patented meter geo location. Hierarchal Dashboards: Benchmarx™ provides multiple views based on user type. The executive level view can see all properties, while regional and property level personnel are limited to their particular areas. Auto Alerts: Receive excessive utility consumption alerts by e-mail. No need to login on a daily basis; we'll go straight to you if you want! Benchmarx™ Just Works: No need for manual data entry. No need to adjust for calendar months. 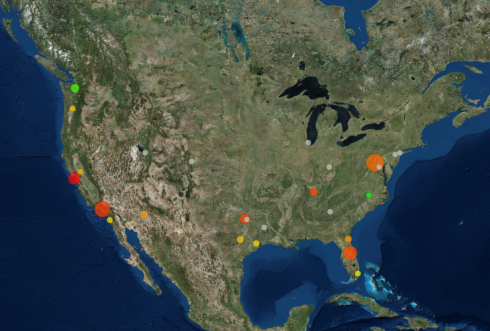 No need to manually pull weather data to normalize. Benchmarx does this on the fly. Have a Smart Phone or Tablet? Great! We do too and Benchmarx™ is totally compatible. Automated Data Collection: Once setup, Benchmarx™ regularly updates with the latest utility data available. There is no burden for any user to manually input utility data. Flexible Data Sources: Benchmarx™ can gather the necessary data from a variety of resources including utility websites, 3rd party bill pay databases, smart meters, EMS systems, spreadsheets, etc. 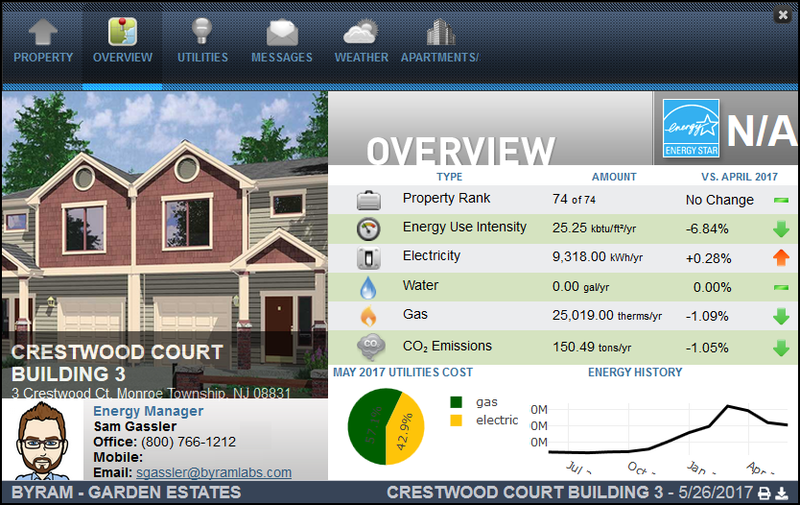 Automated ENERGY STAR Benchmarking: Stay on top of industry initiatives and demands by ENERGY STAR benchmarking your properties. That’s right, all Benchmarx™ accounts automatically submit your data at regular intervals to the ENERGY STAR Portfolio Manager, an otherwise manual and time consuming process. Your Data is Yours to Keep: Benchmarx™ allows all users to export the underlying data to Excel format. It is always and readily available and never locked away. View Anytime from Anywhere: Benchmarx™ can be viewed anywhere and anytime with an internet connection. No hard copy reports to receive, read, file away, and locate some other day. Whether you have a PC or Smart Phone, Benchmarx™ has you covered. Benchmarx™ Scales Rapidly: from thousands of monthly bills right up to millions of daily smart meter reads. Using a proprietary database software architecture we are able to receive, process, calculate and render millions of reads each day.